Fabric: (Pair A and C): Dri-FIT 72% polyester/13% cotton/13%nylon/2% spandex. 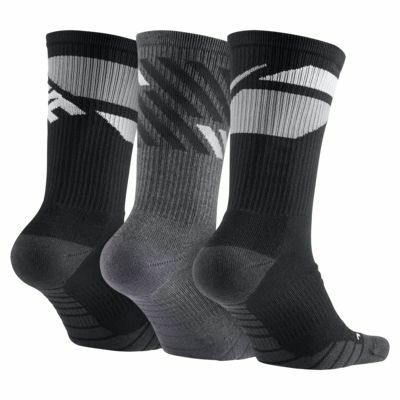 (Pair B): Dri-FIT 71% polyester/14% nylon/13% cotton/2% spandex. Have your say. Be the first to review the Nike Dry Crew.